Marvel’s “Fresh Start” begins in the merry month of May. It is a month that will see many milestones and many volumes concluding. C.B. Cebulski has promised much shake-up and much “back to basics” with this latest marketing campaign. We’ve learned about Donny Cates writing Venom, the Cosmic Ghost Rider getting a solo series, a new “immortal” Bruce Banner Hulk returning by way of writer Al Ewing as well as a six issue mini-series of Ant-Man and the Wasp by the creative team of Mark Waid and Javier Garron. The new Exiles run will introduce a version of Peggy Carter that, in her universe, is the one and only Captain America. Ta-Nehisi Coates and Leinil Yu will be kicking off a new volume of Captain America on July 4th. 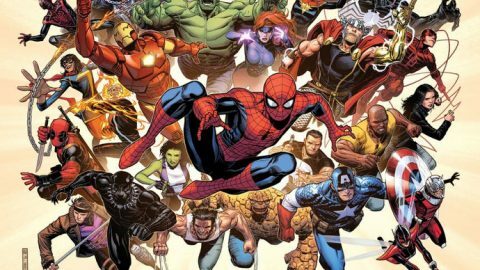 Then, of course, there is Dan Slott leaving Amazing Spider-man and heading over to the Iron Man bullpen to pick up writing duties from the recently departed Brian Michael Bendis. But, despite all of that news, one question still lingered in my mind. 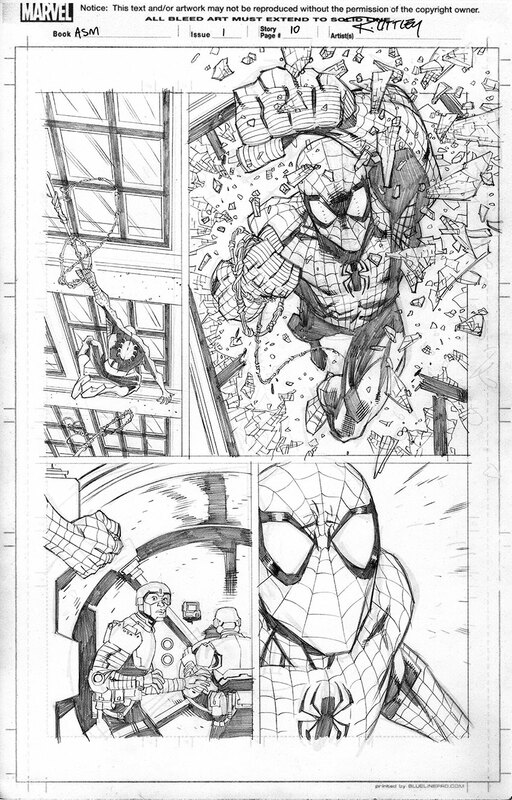 The first issue of the new volume hits comic book shelves on July 11th, so who will be taking over Amazing Spider-man ? The promotional image for “Fresh Start” features Spider-man, the iconic web slinger, front and center. Spider-man has long been a flagship title for the publisher. Finally, Marvel Comics has announced the new creative team for this premier title: Nick Spencer (writer) and Ryan Ottley (art). They will be joined by Cliff Rathburn on inking and Laura Martin finalizing the imagery with her coloring. This sounds like a great creative team. 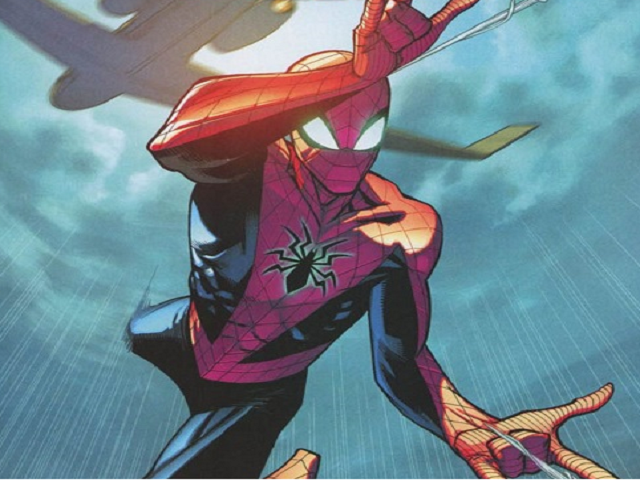 Ryan’s art style lends itself perfectly to a fluid, dynamic superhero like Spider-man! I, for one, and very excited to try out this new book by Spencer and Ottley. i’m not sure how i feel about this, but i’ll give it a try.